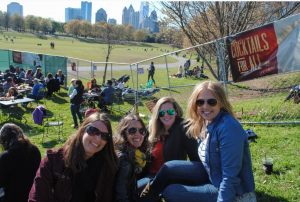 Thousands of music and oyster loving festivalgoers can gather at Park Tavern in Piedmont Park to celebrate Oysterfest with Spiral Entertainment on Saturday, February 9, 2019. 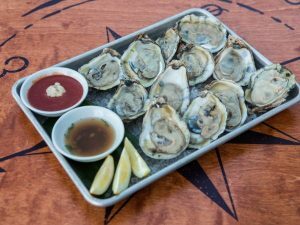 Beginning at 1 p.m., revelers can get shucked up on fresh, regional, fried, raw, and steamed oysters, Park Tavern’s signature fried shrimp, ice-cold brews, handcrafted cocktails and much more. With live music performances throughout the day from How & Why, Georgia Mountain String Band, Georgia Soul Council and Velvet Runway, partygoers can rock out while having the picturesque Midtown skyline as their backdrop. Zack Falls will also be spinning top hits in between the electrifying music performances. For ages 21 and up, General Admission tickets are available starting at $20 at www.parktavern.com. For more fun happenings around Atlanta, visit http://prettysouthern.com/.